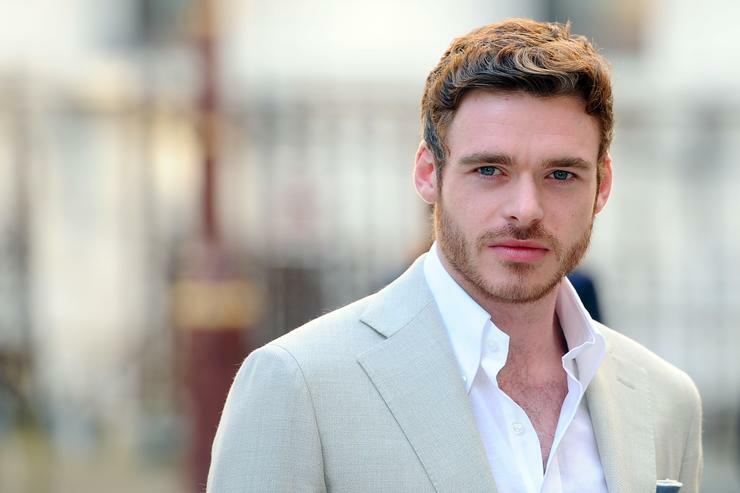 Richard Madden rose to fame playing the ill-fated Robb Stark on Game of Thrones. It appears that his character luck may be improving a bit, as The Sun reports that Madden is on the top of the list for James Bond replacement castings. The report claims that Bond executive producer Barbara Broccoli has taken a liking to Madden due to his excellent performance on the BBC drama Bodygaurd. A source close to the situation claims that "It’s seriously looking like he [Madden] is going to get the job. Not only is he on top of Barbara’s list, but she is preparing to offer the role." Daniel Craig has played the international spy since 2006's Casino Royale, which rebooted the Bond series from the beginning. Craig's muscular and intimidating build helped usher in a new age of Bond, where he relied less on cool gadgets such as laser watches and Batman-esque belts, and trusted his brute strength. It is unclear if Madden's Bond would revert back into the suaver and technologically advanced Bond of the Pierce Brosnan days, or if he'll continue as a more physical force. Cary Fukunaga has taken over directing duties for Bond 25 starring Craig, after Danny Boyle quit over creative differences.